ABA Positive Support Services is a company built from the ground up on excellent service delivery. Catherine Wilson was one of 3 board certified behavior analysts when she came to the state in 1997. She established the Hawaii Association of Behavior Analyst with two colleagues. Catherine worked for one of the leading behavioral companies as a senior consultant and then began her own private practice in 2006. The success of the practice, additional insurance coverage of one to one providers and families of children with autism’s demand for her continued services, led Catherine to start ABA Positive Support Services in 2009. The company has maintained its small company feel and excellent throughout the years. 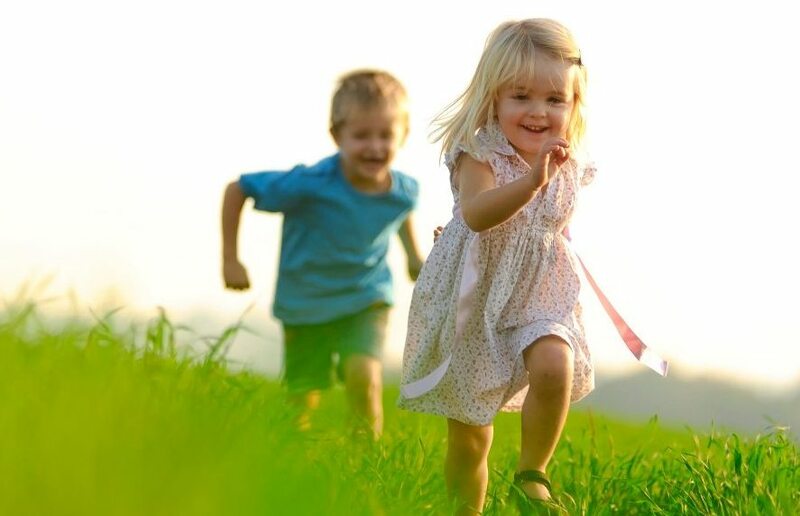 Board certified behavior analyst provide consultation to the families and supervision to the registered behavior technicians. 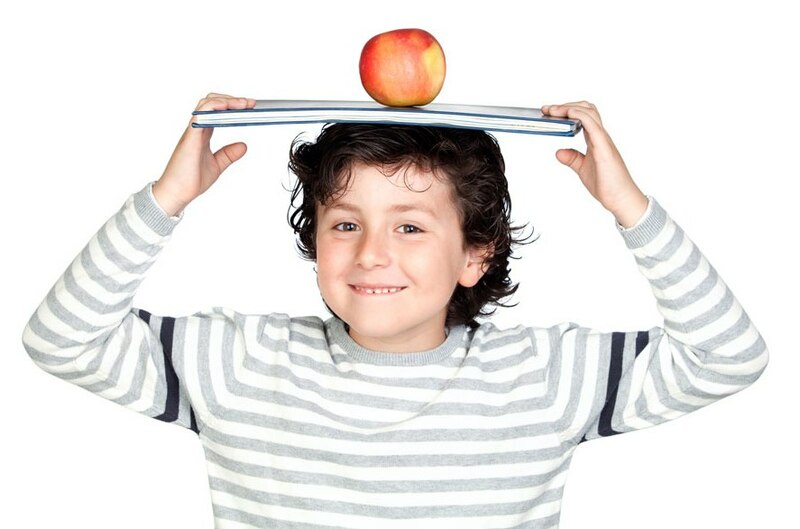 Requirements to be a BCBA include having a master’s degree, passing five graduate courses in applied behavior analysis, doing 1000 hours of supervised field work and pass an examination. Please see http://bacb.com for more information. Individualized program development to meet the needs of each child through assessments such as the VP-MAPP, ABALS-R and AFALS. 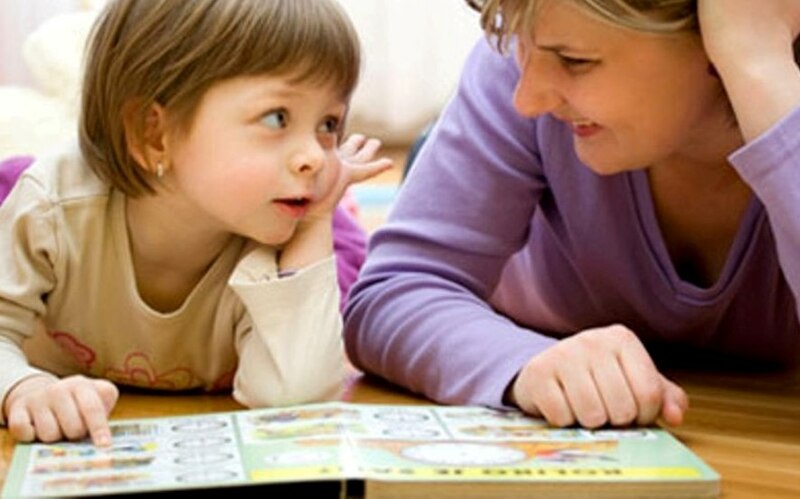 Registered behavior technician implement the program that is developed by the BCBA. Requirements to be a RBT include completing 40 hours of training in applied behavior analysis, passing a competency exam, and passing a written exam. RBT’s are supervised by a BCBA at least twice in a 30-day period for no less than 5% of the time they provide services. ABA Positive Support Services prides itself in following positive behavior support (PBS) guidelines. PBS is an applied science that uses environmental redesign to enhance quality of life and minimize problem behavior. Clients of ABA Positive Support Services can expect results that promote a high quality life and effective instruction to ensure optimal outcomes. 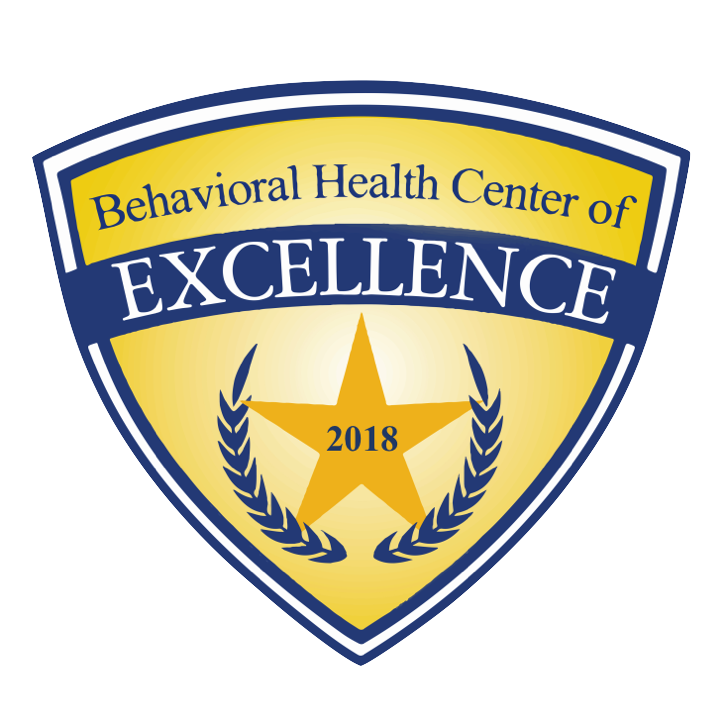 The Behavioral Health Center of Excellence (BHCOE) awarded ABA Positive Support Services with a 2-Year Accreditation, recognizing the organization as a top behavioral service provider in the country. The Accreditation celebrates exceptional behavioral health providers that excel in the areas of clinical quality, staff satisfaction, staff qualifications, and consumer satisfaction. These areas are measured via a wide-ranging audit, including interviews with agency clinical leadership, a detailed staff qualification review, anonymous staff satisfaction survey, and anonymous consumer satisfaction survey. “ABA Positive Support Services is an organization that truly cares about the community which they serve. This is evident in their high-level of collaboration with local agencies, such as Hawaii’s Departments of Education and Health, respectively, as well as the superb “Access to Services” scores that they received during our accreditation process,” said Sara Gershfeld Litvak, Founder of BHCOE. ABA Positive Support Services is a providing agency for Tricare (United Behavioral Health) the Military Dependence Insurance. 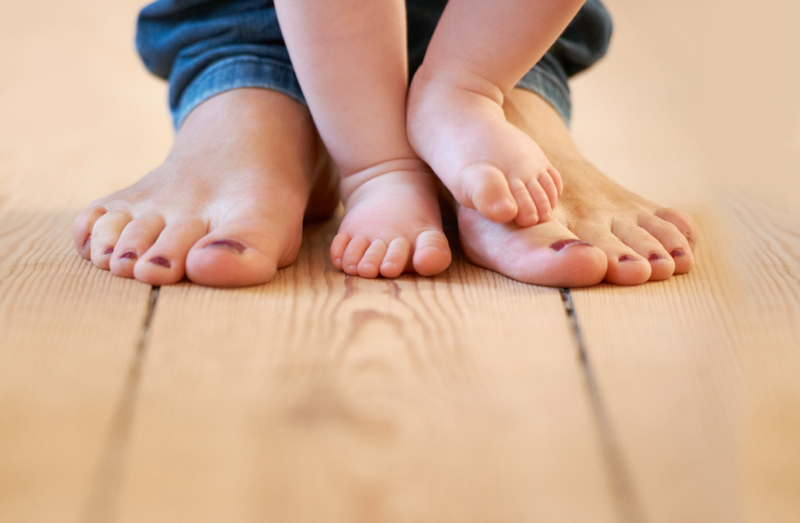 Eligible family members include active duty, retirees and reservists. Please contact your case manager through Tricare, your EFMP program for your military branch or your child’s developmental pediatrician and let them know you would like to start ABA services with ABA Positive Support Services. There are no fiscal caps for ECHO funds though plans do vary. Your case manger through Tricare can provide more information on your insurance coverage.